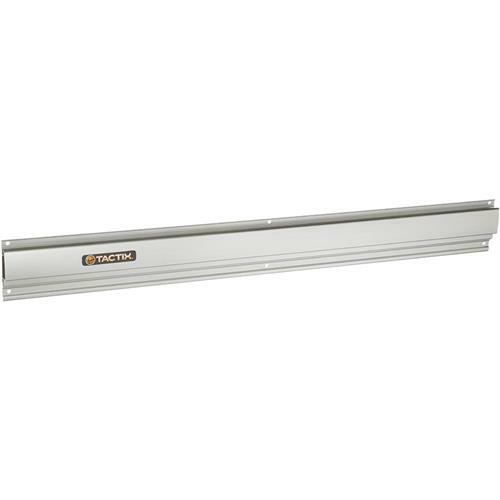 Grizzly T26807 - Aluminum Rail 32"
This rail system is quickly going to become your favorite fixture in your shop or garage! It's a great way to maximize storage, increase floor space, and keep your tools and equipment organized and easy to access. Aluminum construction makes it lightweight and durable, quick and easy to install on drywall, concrete, brick, and open studs. With the array of customizable hooks and baskets, these rails are only limited by your imagination! 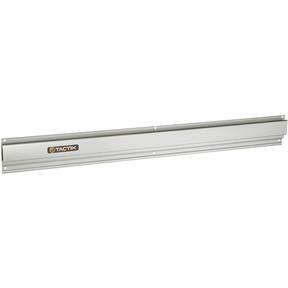 These 32" rails can be combined in any quantity to best fit your workspace. Maximum load is 300 lb. per rail.